Our Sport Fucker Shower kit has everything you need to clean out. 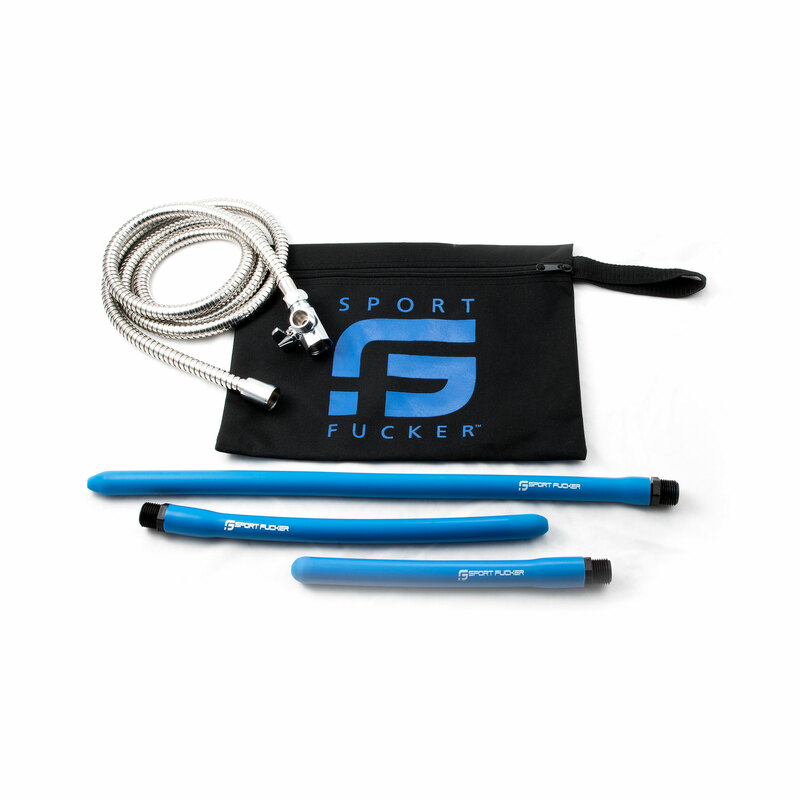 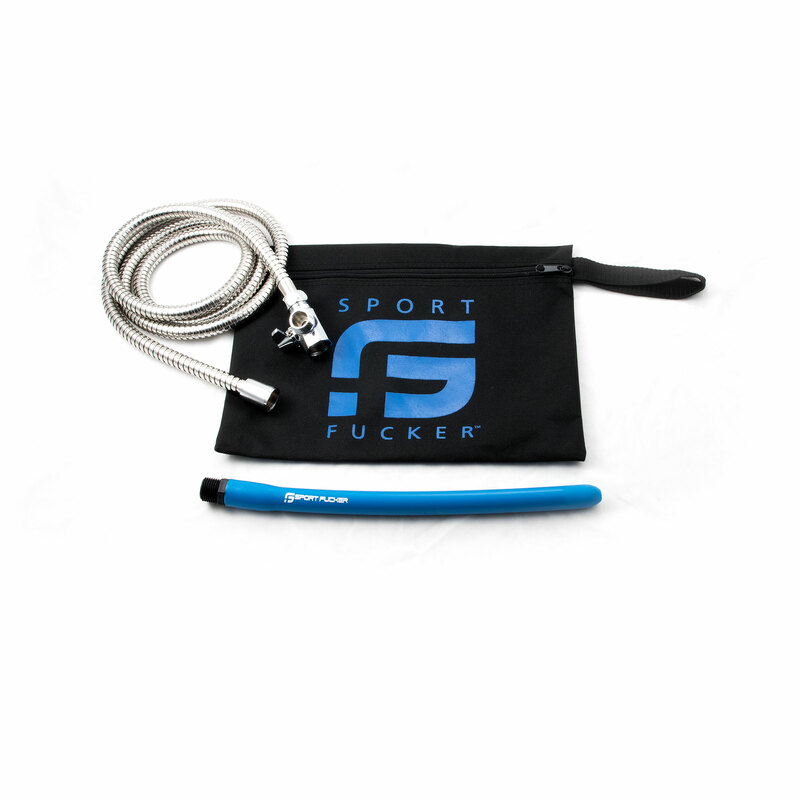 The Sport Fucker kit includes our custom made 6ft stainless steel hose that puts all the other flimsy hoses on the market to shame. 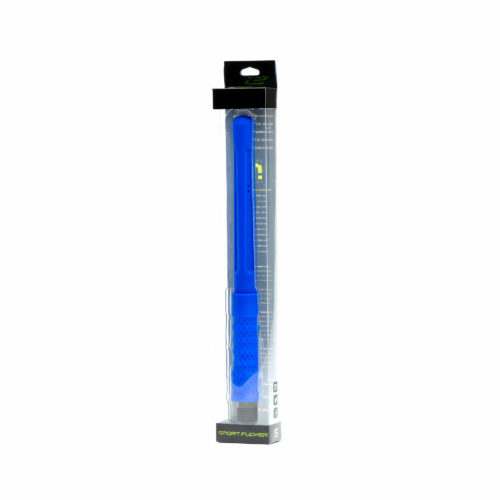 We also include our no-leak stainless steel shower diverter that is 100% stainless steel. 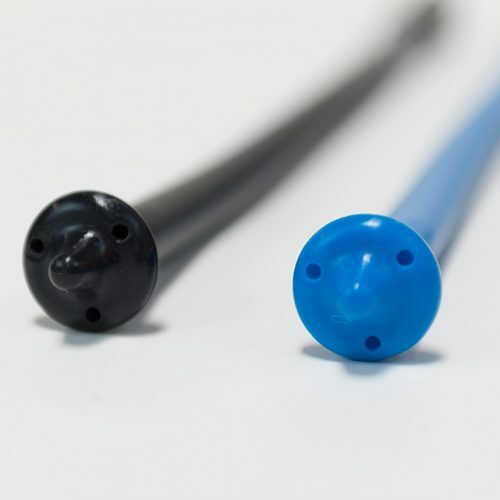 last we include the 6″ Pure Platinum Silicone clean-out nozzle that bends to your body with ease.